Black Dakine Seat Harness -I think it is a Tempest. Frankie lost it at Skyway, I think East side last week and still hasn't found it. Told him I would put it on here for him. 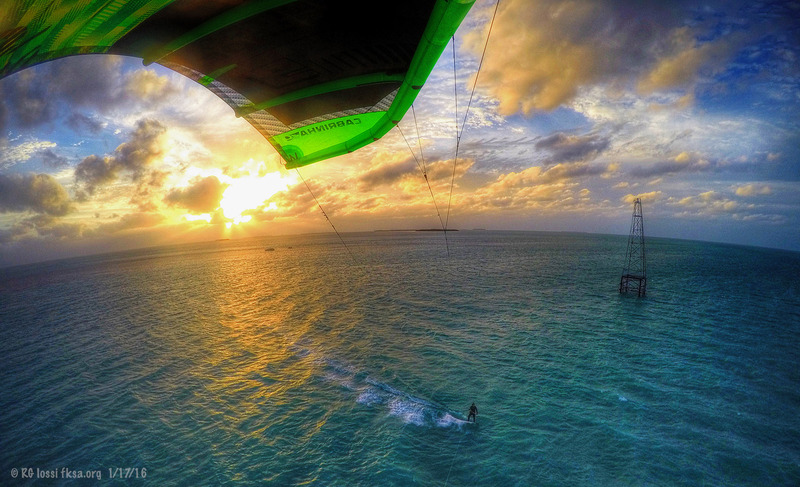 Please call me, Cindy, at 727-458-3502 Best Pro-Kiteboarding Center. I sold it to him a few months ago so just trying to help him find it. I think it was a Medium size.